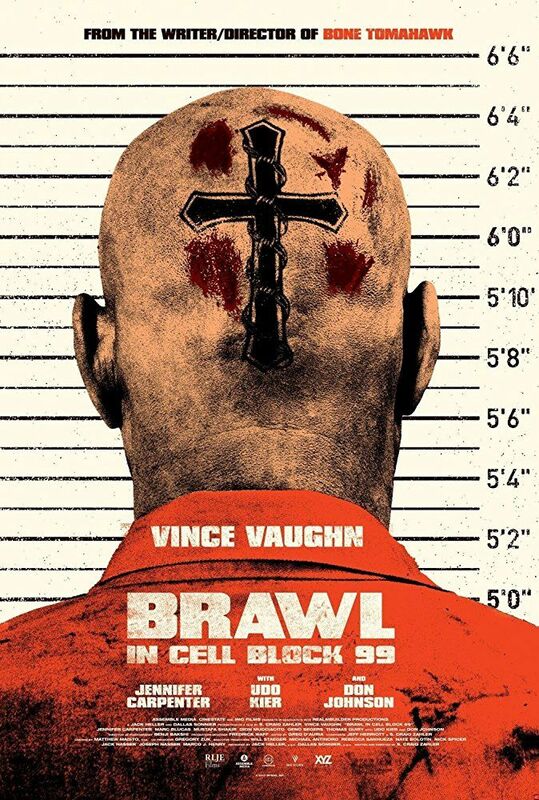 Bradley Thomas (Vince Vaughn) is a former alcoholic and drug dealer, who is now working as a tow truck driver. One day, he gets laid off and comes home to find his wife, Lauren (Jennifer Carpenter), sitting in her car, contemplating leaving him. Bradley asks to see her phone, which she gives to him. As he is scrolling through it, Lauren tells him that she has been seeing someone else. Bradley asks her to go into the house, which she does, then proceeds to physically attack the car. He punches out her windshield, a headlight and rips the hood off the car. He goes into the house and has a calm conversation with Lauren, trying to figure out what made her decide to cheat on him. Bradley decides to forgive Lauren and to make ends meet, decides to go back to drug dealing. Read more on Wikipedia.